Where else can you tour the very best food and wine regions of Australia with just your taste buds and tasting glass in 3 days in Melbourne? At the much anticipated Good Food & Wine Show (GF&WS), you can sample some of the best the country has to offer, all in one location at the Melbourne Convention & Exhibition Centre. 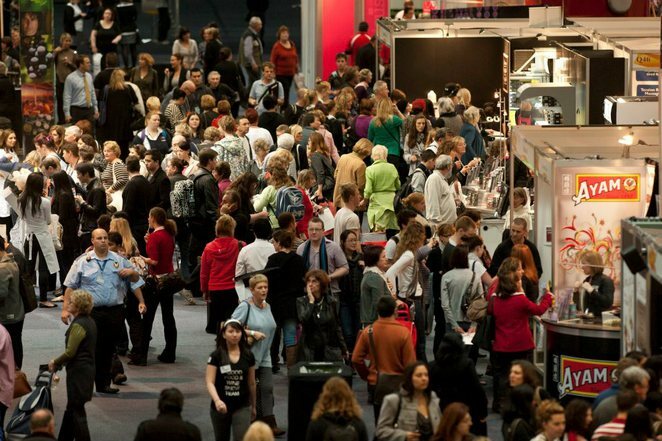 Whether you're a repeat visitor and new to the event, here are 8 reasons why you'll want to spend your last weekend of May 2014 at the Good Food & Wine Show. There's a cornucopia of stuff to see, taste, smell, touch and hear at GF&WS. There are loads of delicious food and wine samples to discover including dedicated coffee sniffing, cheese sampling and wine tasting for foodies. Fans of masterclasses will be thrilled by the menu of cooking lessons. And what's a good food and wine show without top chefs and producers interacting with visitors. And this is just the cherry on the top of the foodie sundae. GF&WS created a unique area that showcases some of Victoria's best boutique producers, family run businesses and artisan companies. Take a stroll down Farmers Market Lane to enjoy some of Victoria's freshest and best local produce and chat with the exhibitors. For me, Melbourne is the best place in the world to get a proper cup of java outside of Italy thanks to specialists like Sensory Labs and Market Lane. Apart from sipping the dark brew, GF&WS has assembled experts to share the art of coffee appreciation and help you understand single origins and blends, and the unique flavour of coffee from particular regions. In addition, Nespresso is brewing an exciting experience for visitors. Another new feature unique to GF&WS in Melbourne is Foxtel Lifestyle Channel's Paddock to Plate, presented by celebrity chef Matt Moran. This well know Australian chef and restauranteur will discuss his favourite food and wine regions, share with you his hand-picked Victorian producers and show footage of his visits to Australian farms. There are heaps of masterclasses to choose at GF&WS. 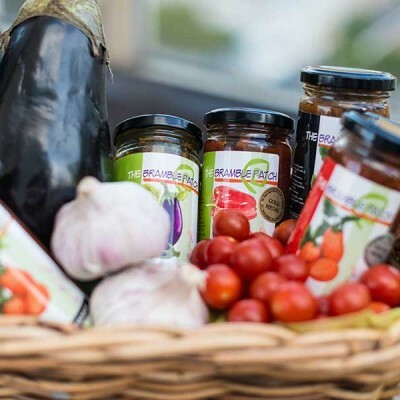 From learning to create an authentic Italian home-made pasta sauce with Barilla to sniffing your way through fine cheeses with Tucker's Natural. 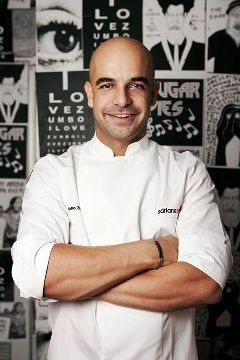 One of the most anticipated is by Adriano Zumbo, the man famed for making incredible and delicious desserts. His 2 hour Zumbaron's Masterclass priced at $99 and presented by Kenwood, is all about making macaroons with Adriano Zumbo himself. Talk about a deliciously sweet way to start the GF&WS day. Melbourne's growing fascination with food trucks has resulted in their gathering at the GF&WS. Some of the city's iconic food trucks will occupy the Grazing Garden, surrounded by tables and chairs for a quick meal with family and friends. You can enjoy tucker from Vietnamese rolls from Banh Mi Boys to European fare from former Cumulus Chef Casey Norman. In addition to the Good Food Theatre and Lifestyle Food Chef's Table with favourite chefs in action like Jacques Reymond, Matt Stone and Adam D'Sylva, the Laucke Creative Kitchen can help you get dinner on the table from what you've seen around GF&WS. 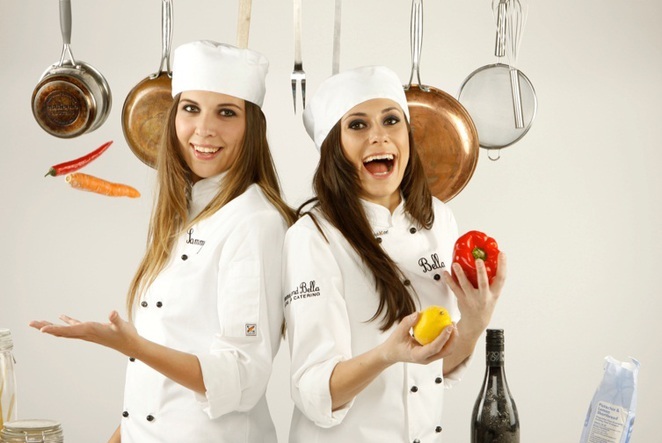 Chefs Sammy & Bella will use products available at the Show and teach you how to transform them into delectable dishes. Riedel shows that they know how to satisfy the sophisticated Melburnian palate at GF&WS this year. 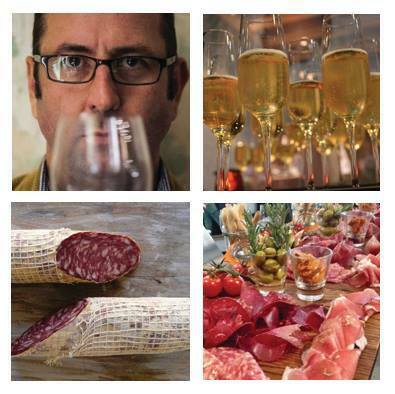 They added a Wine and Charcuterie class, pairing Salumi smallgoods with 6 different red wines. There's the Taste of Victoria, celebrating fresh local produce paired with some of the finest Victorian wines. And a beer masterclass with education and tasting of craft beers from around Australia. Simply great food, great wine and great beer.